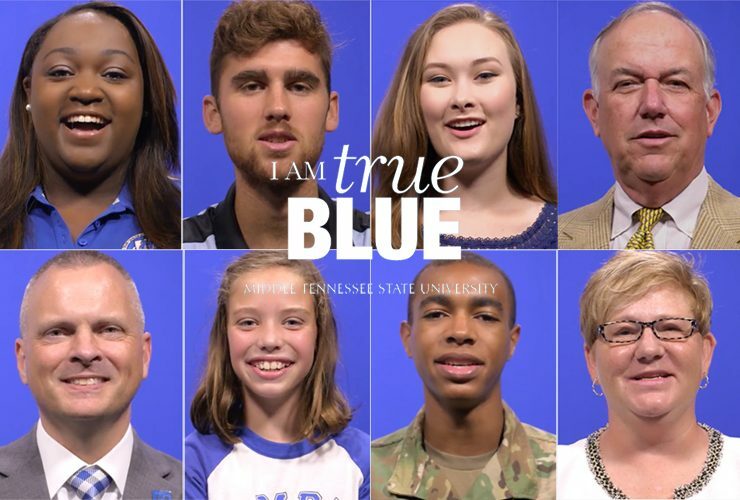 A diverse cast of Middle Tennessee State University students, faculty, staff and alumni reaffirmed the university’s values for a new academic year in the latest.. 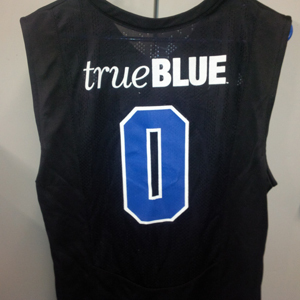 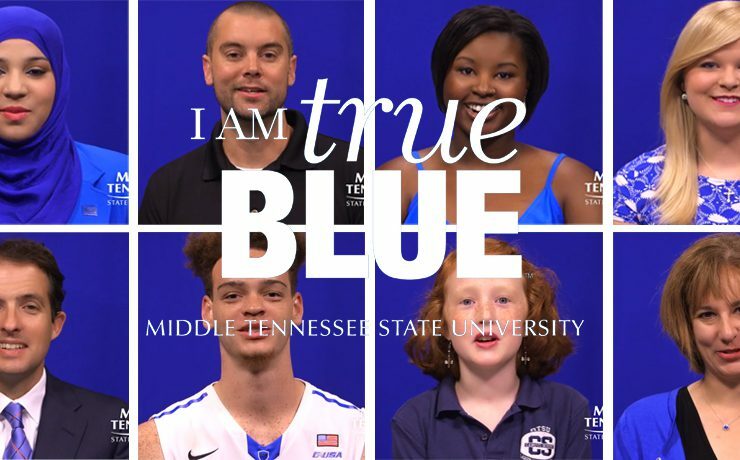 True Blue Pledge: What Does it Mean to You? 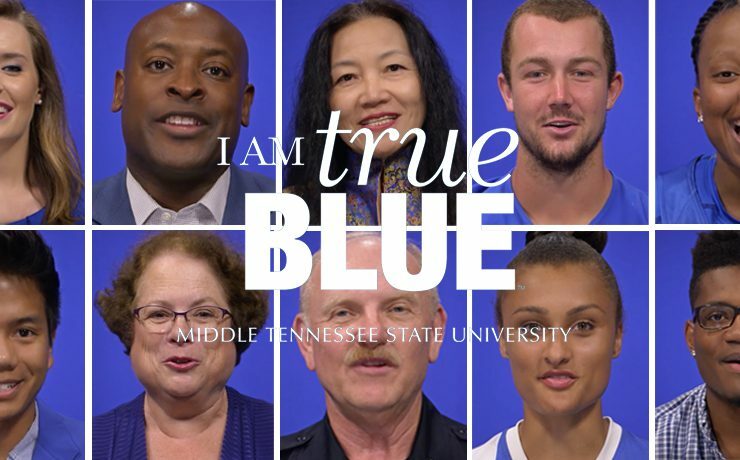 Dr. Sidney McPhee, President of MTSU, probably says it best: “I am True Blue is much more than a mere slogan. 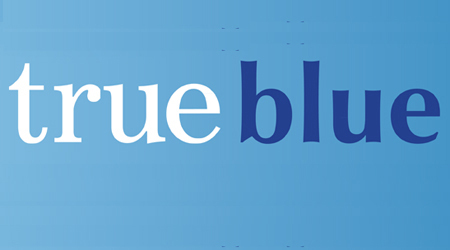 It is an affirmation.. 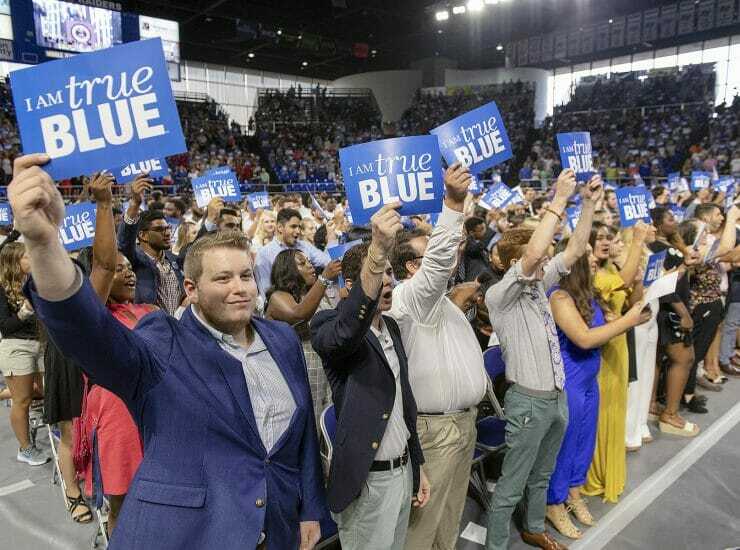 The messages were simple, yet powerful. 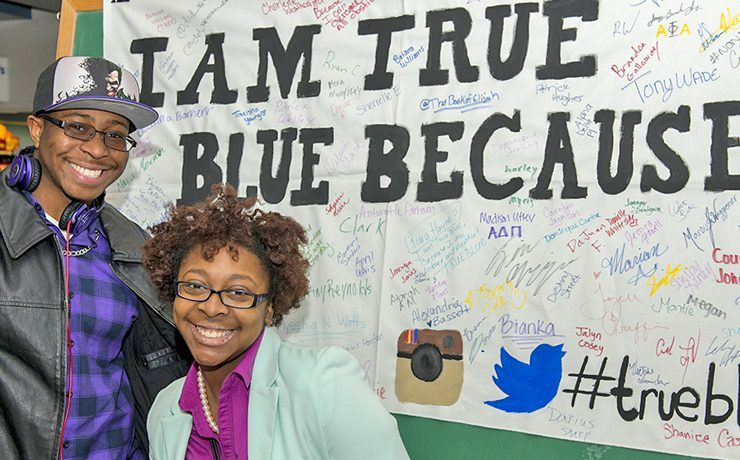 “I am True Blue because I am a listener and a mentor.” “I am inspired to be better than.. 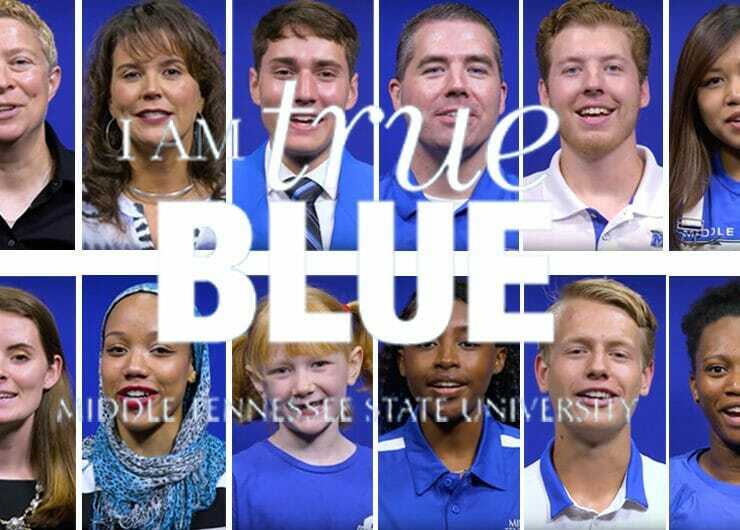 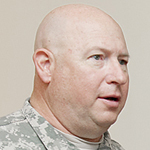 It was March 3, 2011, and Dr. Sidney A. McPhee found himself addressing a grief-stricken assembly in Middle Tennessee State University’s Murphy Center, all mourning..